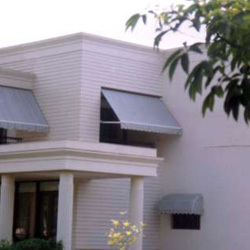 Awnings are excellent sun protection outdoor products, which provide protection from harsh sun rays and light rain. We have a large variety of fabrics in solid colours as well as in traditional strips which are tough, durable, fade resistant and water proof. Our components are heavy duty powder coated aluminium alloy and engineering grade plastics which have extremely long life. 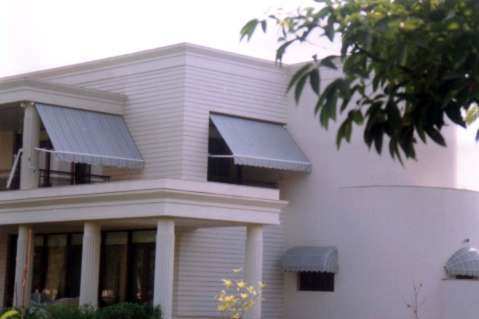 Choose from our range of retractable, basket, drop-arm or vertical awnings. 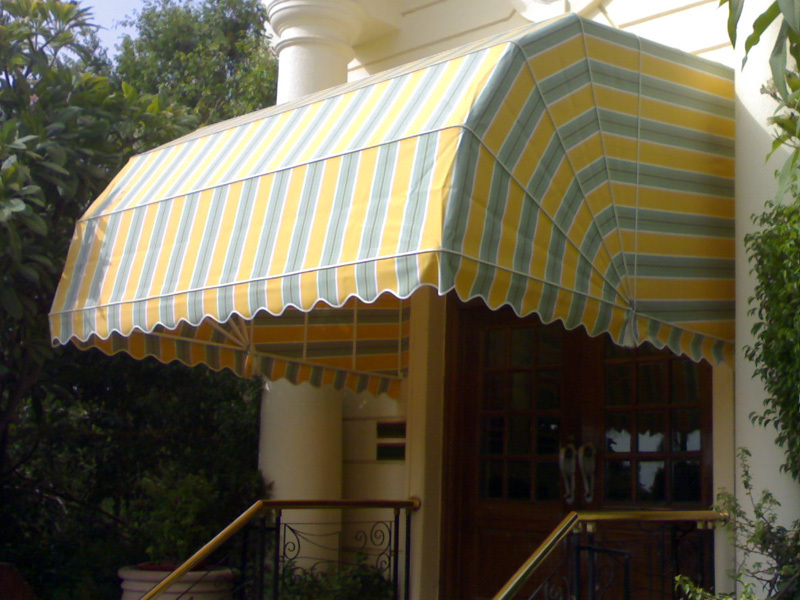 We recommend to motorize your awnings for easy of maintenance and to prolong its life. 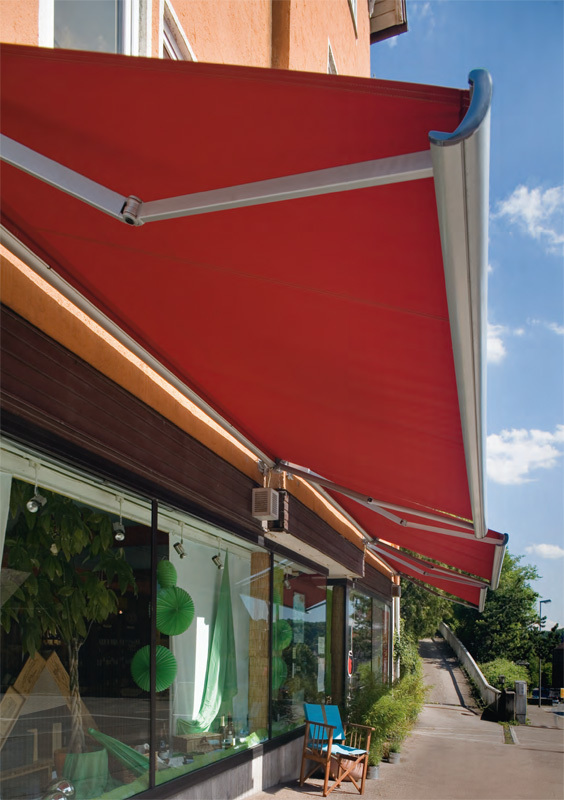 Additionally one could also use rain and wind sensors to protect the awnings from extreme weather conditions. 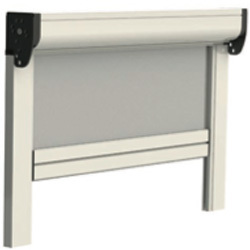 The external roller blinds are special rollers that are installed outside the window, with guided cables so that they do not sway due to wind pressure. 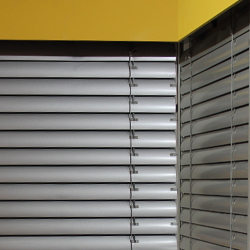 They are made of fabric which is usually coated with PVC as it is a more weather resistant material than the internal roller blind fabric. It is scientifically proved that shielding your windows from outside provides a more effective solution against solar heat gain. 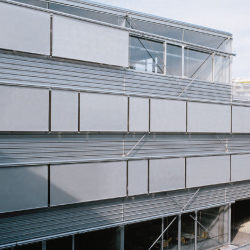 This concept not only increases the thermal comfort inside the premises but also significantly reduces the power bills due to lower load on the air-conditioning. 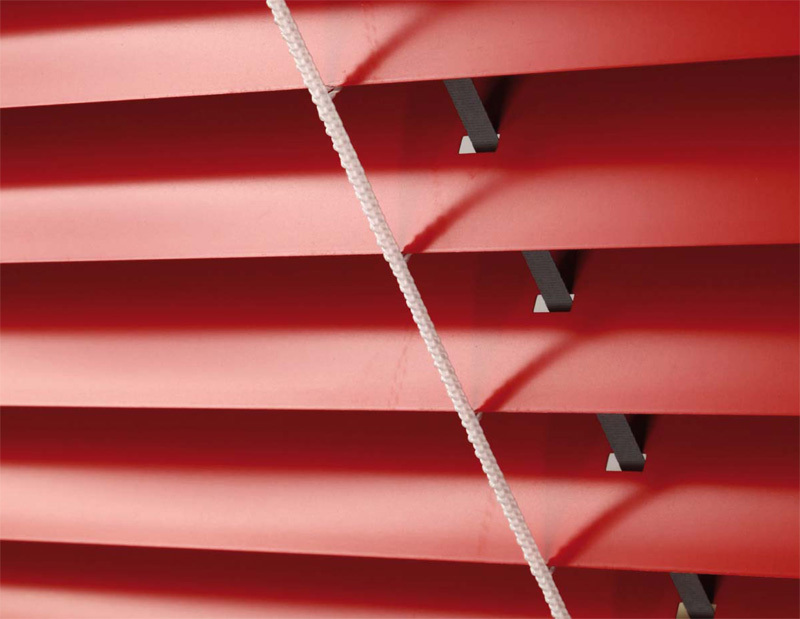 The external venetian blinds, which are installed outside the window, are made of special venetian slats and components that can withstand external weather conditions such as rain, wind and dust. They come with either guided cables or side channels so that they stay in place, and not sway due to wind pressure. The requirement of a Mesh for protection against Mosquitoes is the need of the day. Our mosquito mesh products provide a clear view as well as provide a healthier option against mosquito protection. Choose from a range of mosquito mesh products to suite your needs. Choose from our range of square, round or octagonal outdoor umbrellas which come with a heavy base for extreme stability. 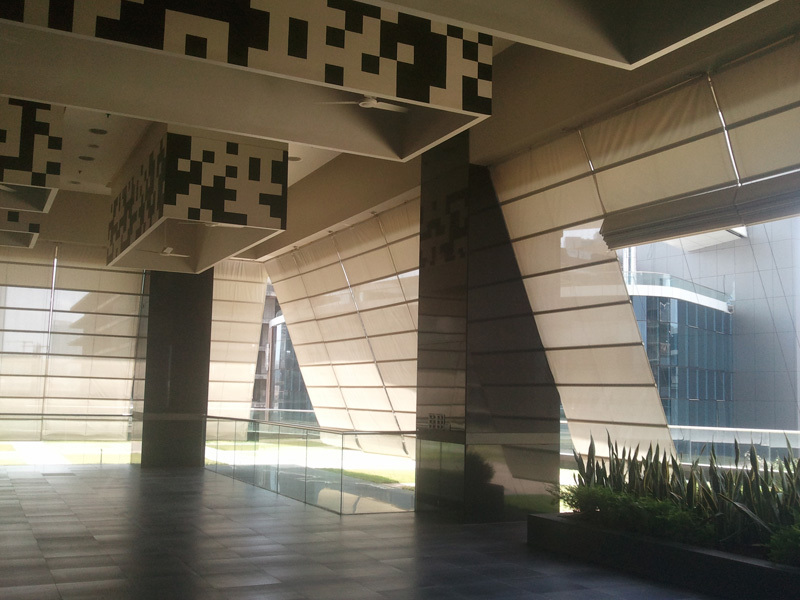 Some of these umbrellas come with a tilting function to enhance solar comfort by increasing the range of the shadow. 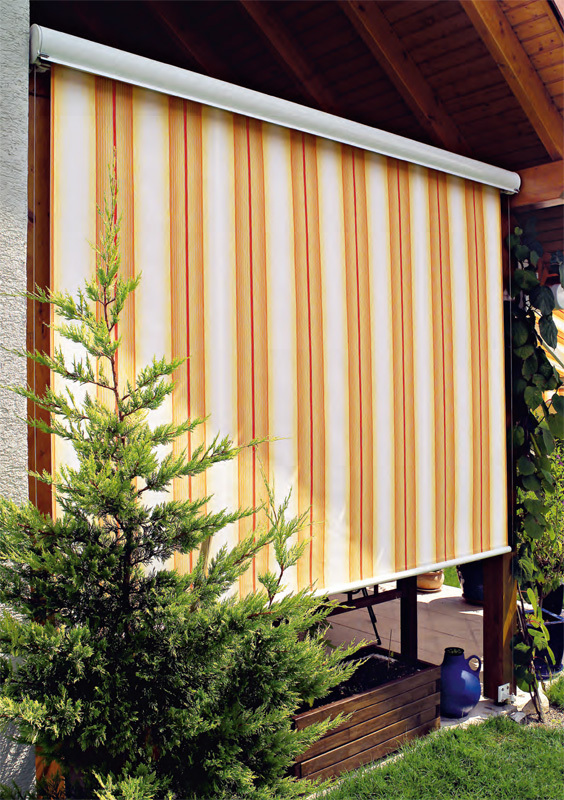 The Galeecha weather blind protects your semi-open areas such as balconies and partially covered terraces. 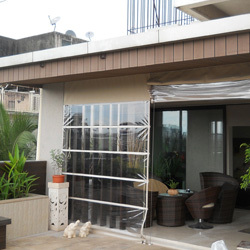 These blinds give you a clear view and at the same time provide 90% protection against rain water and wind. The fabric for this is made of high-grade UV stabilized transparent PVC. The exposed metal components such as guide cables, pulleys, screws, etc are made of marine grade stainless steel and the scallops can be of weather-proof, solution died acrylic fabric.